A nip is finally in the air signalling Christmas is not far off. 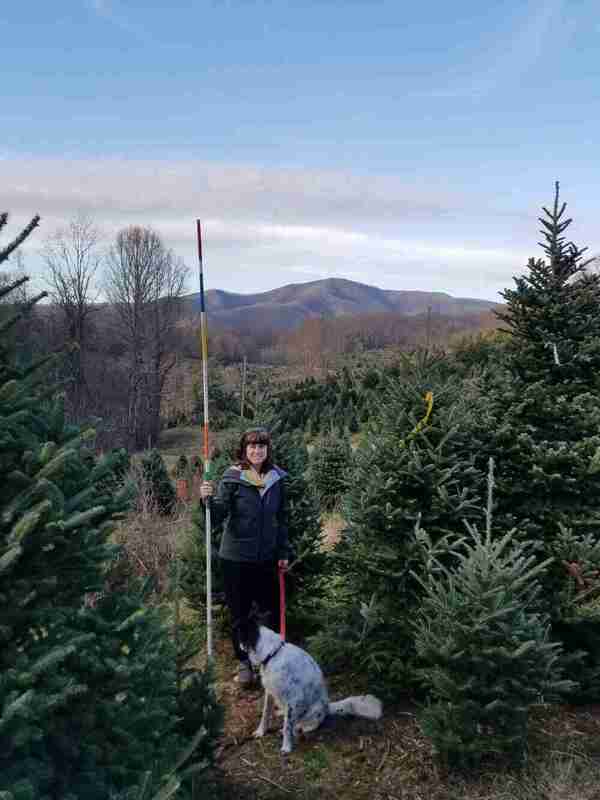 What’s more fun that choosing your own fresh Fraser fir Christmas tree grown right here in the mountains of Western North Carolina. Spend a night or two at the Marshall House Inn and visit our friends at Frosty Mountain Christmas Trees to find your perfect tree. With 60 acres of trees they’ll be glad to help you find and cut that special tree. Located in northern Madison county it’s a beautiful drive from the Inn thru the back roads of the county to the farm. Once you’ve selected your tree come back to the Inn and relax with a cup of Hot chocolate in front of the fire or in your room. We hope to see you soon.